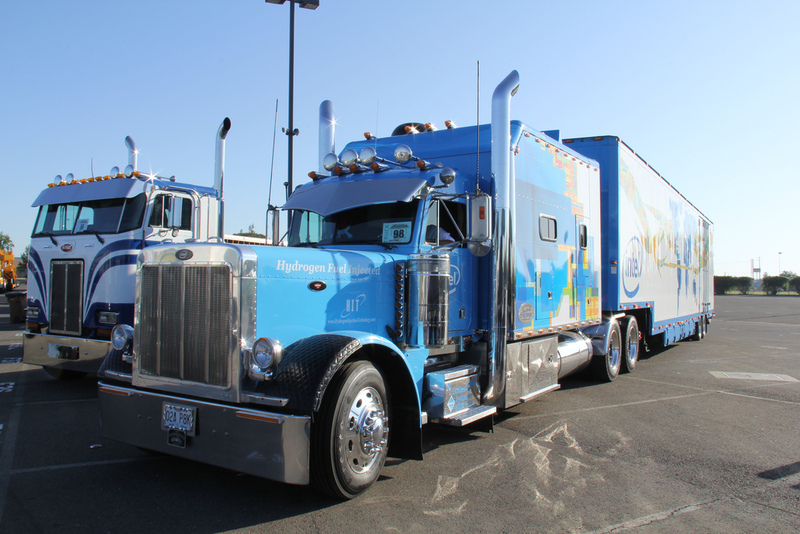 Truck show season is about to enter high gear around this part of the world but for our friends on the west coast they have been living it up for months now. 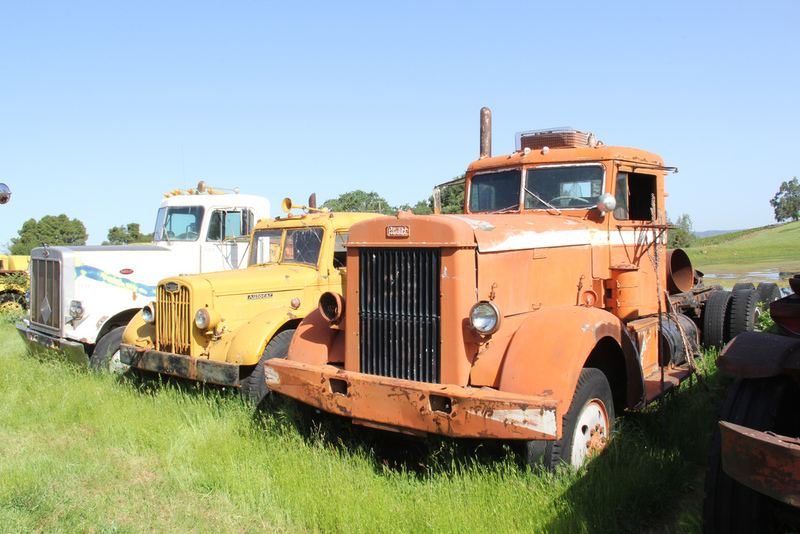 Take a look at these wonderful photos from long time contributor Ryan. 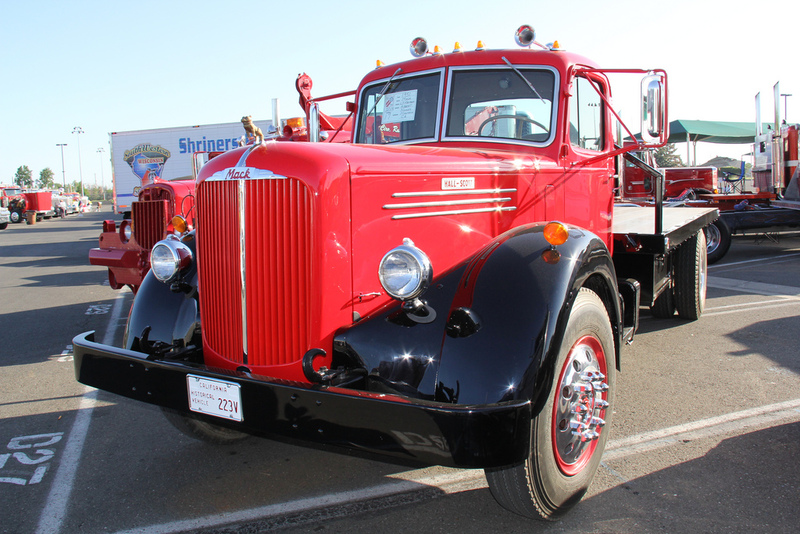 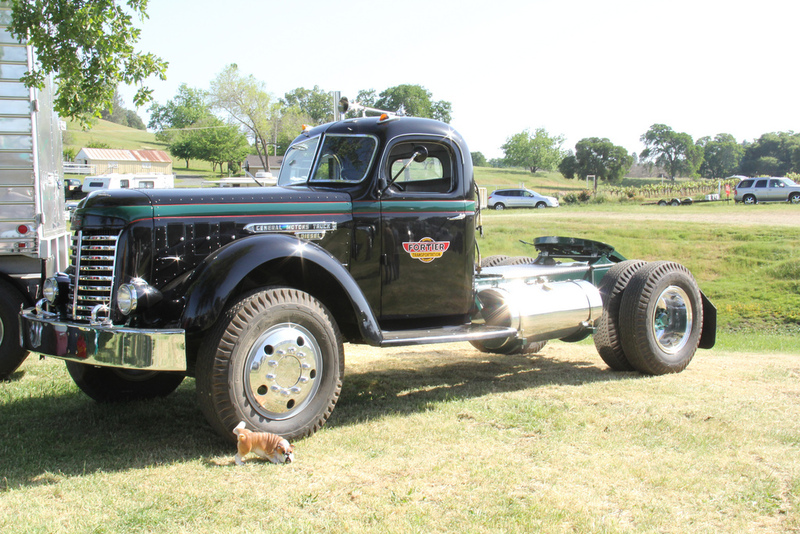 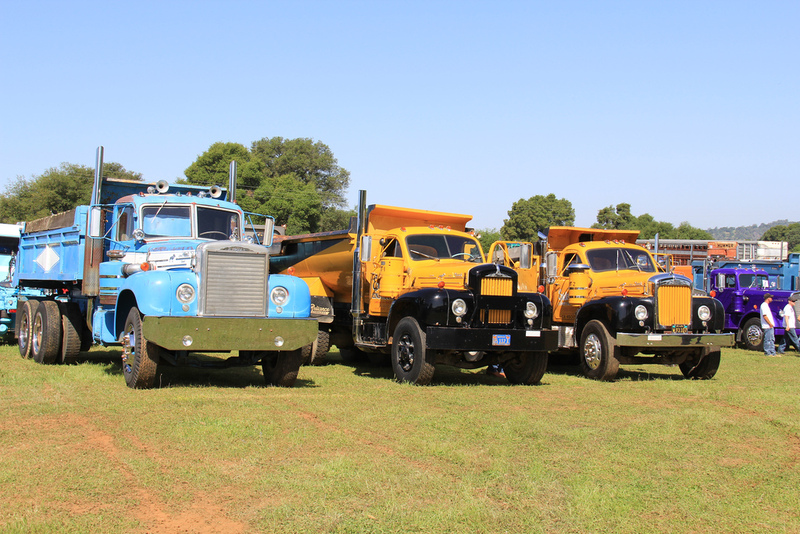 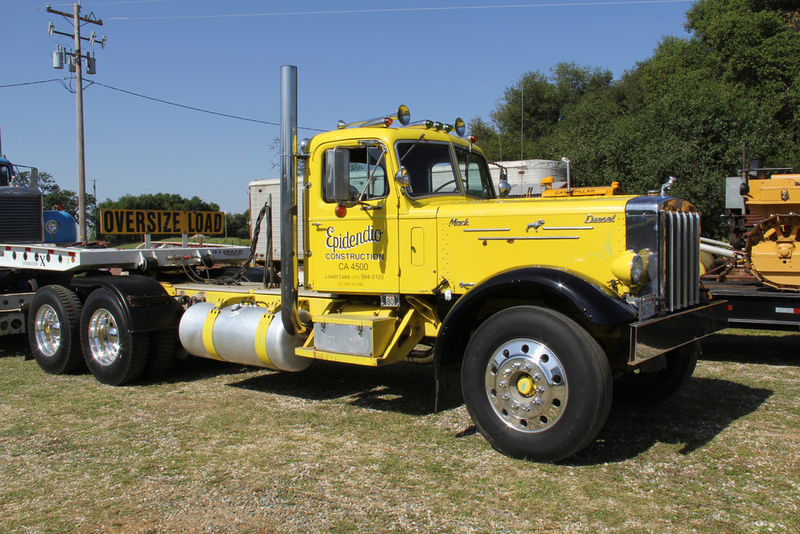 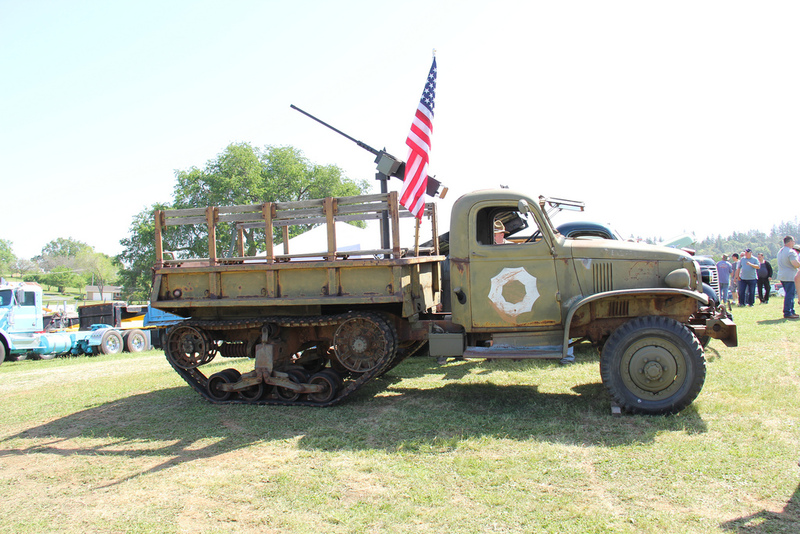 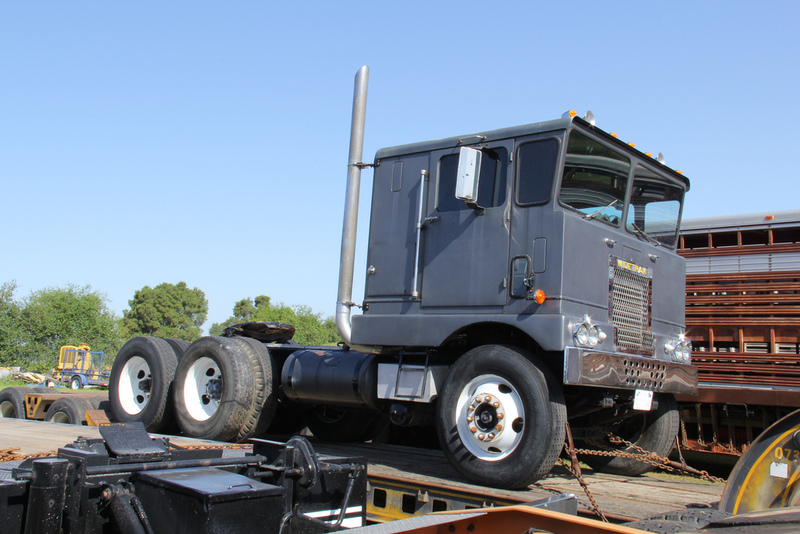 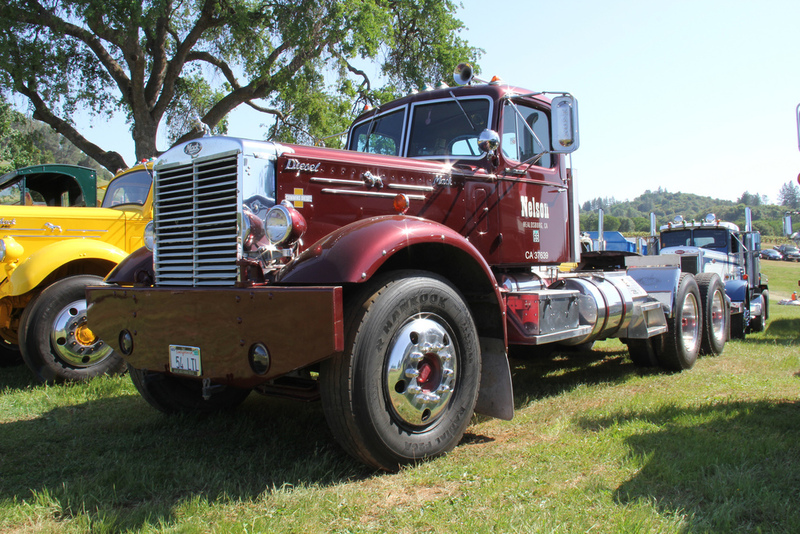 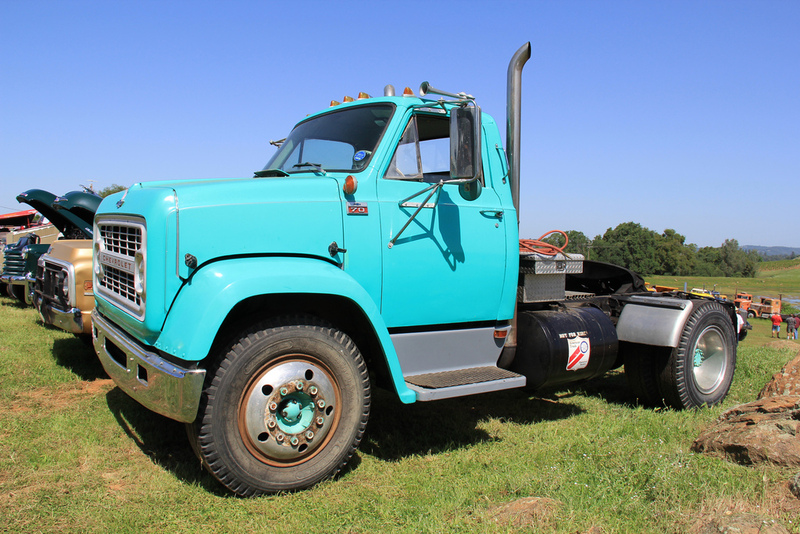 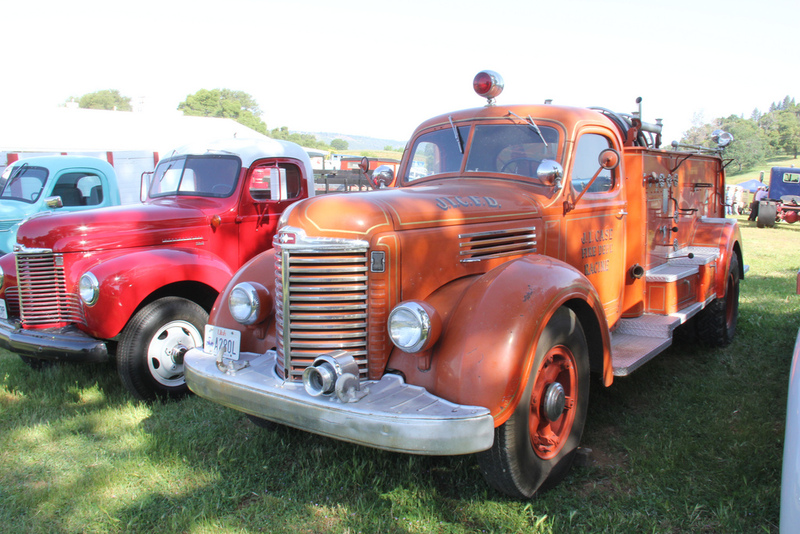 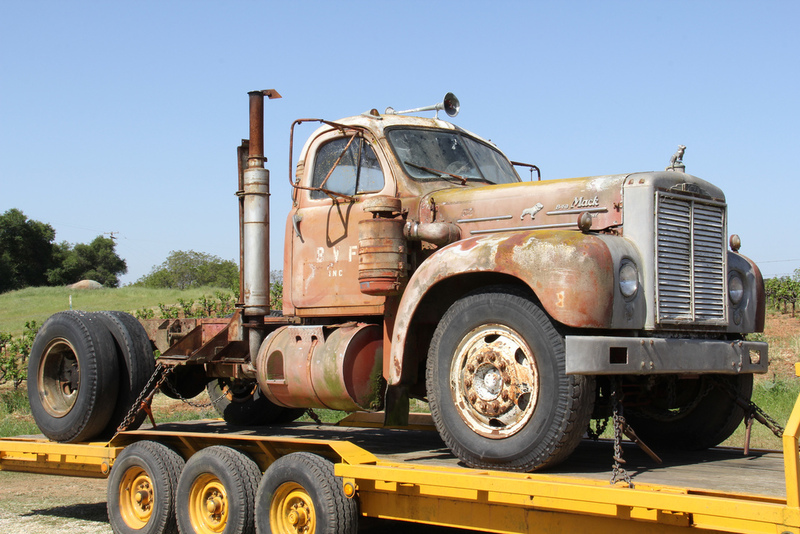 Up first is a great collection of modern and classic iron from the Cherokee Truck Parts truck show in Galt, California. 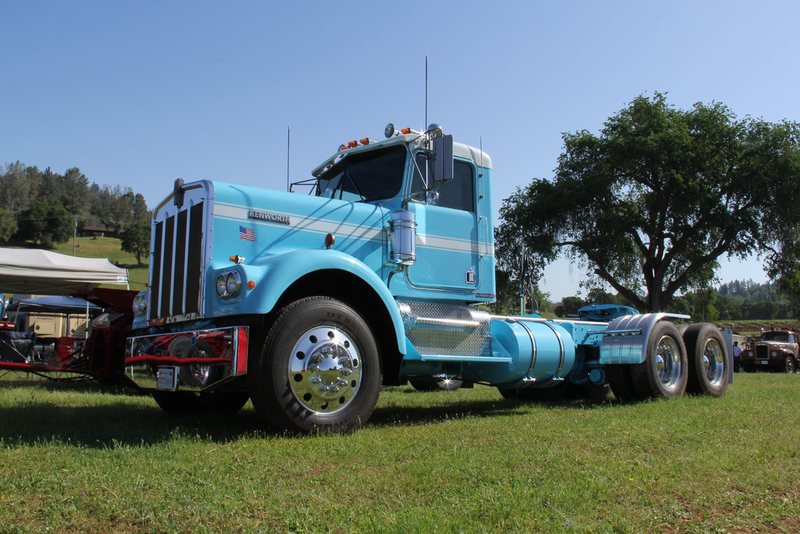 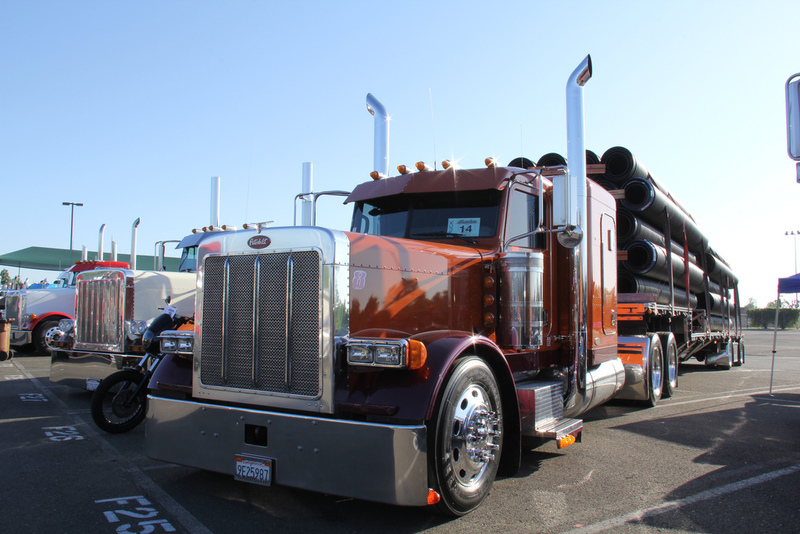 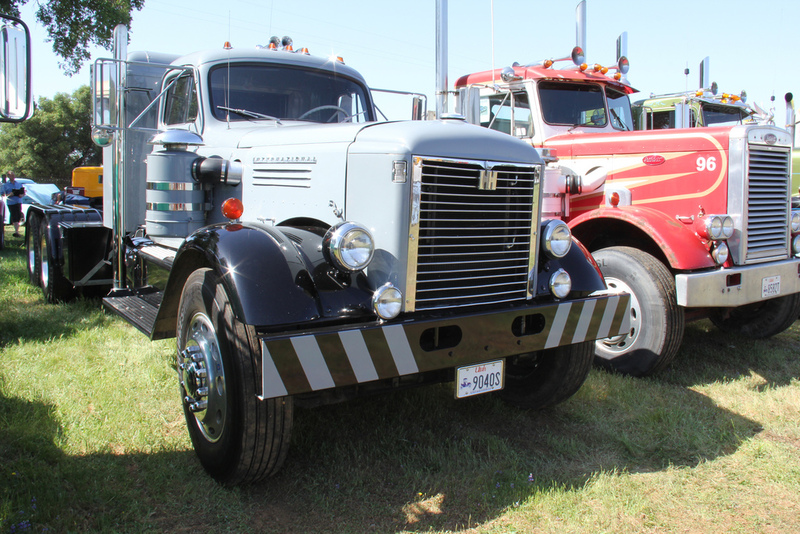 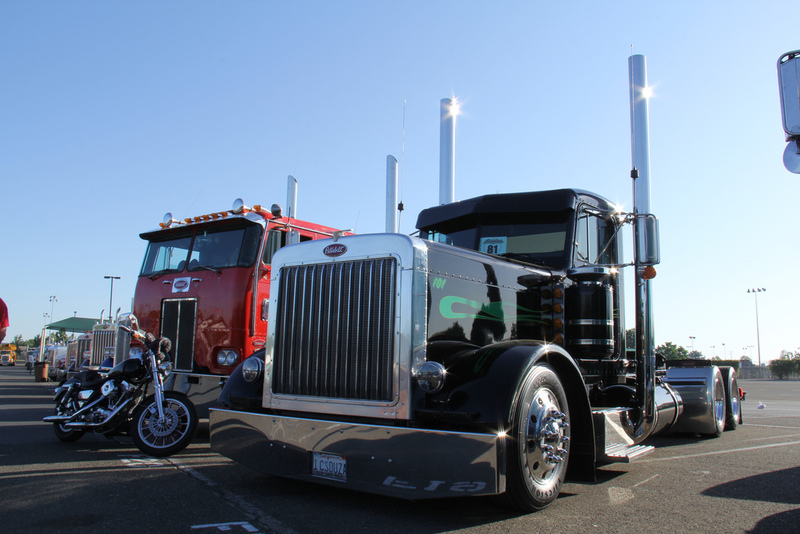 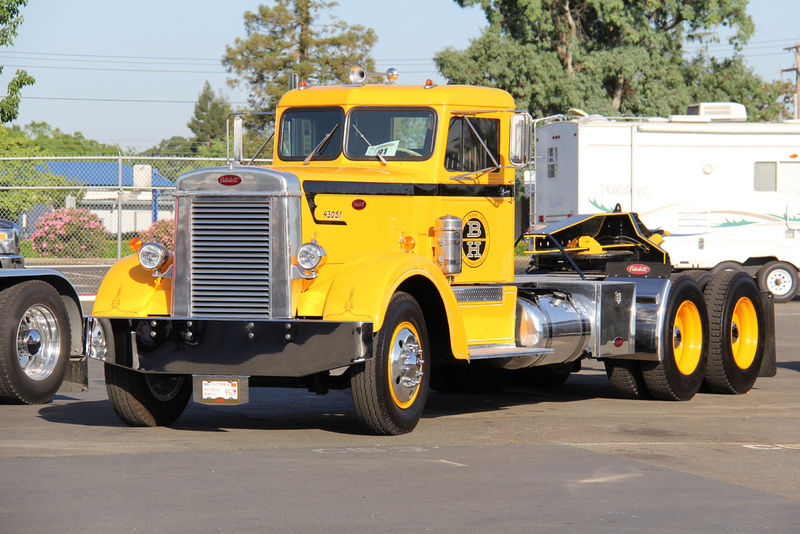 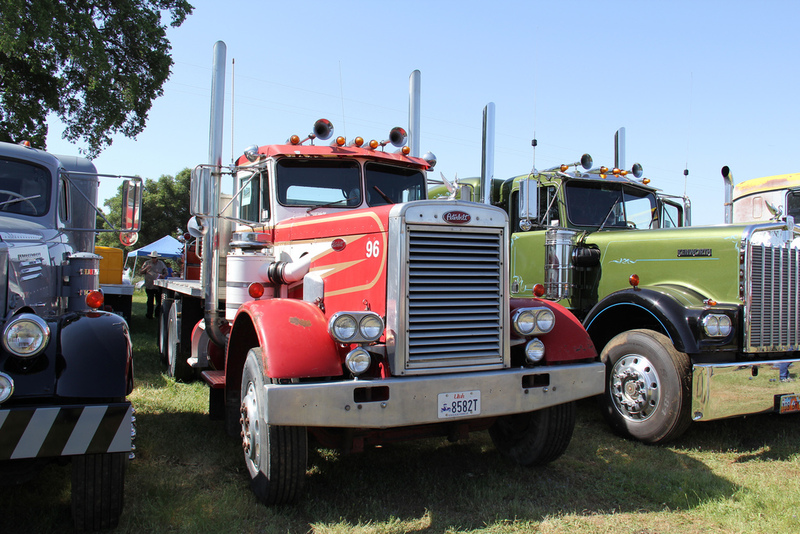 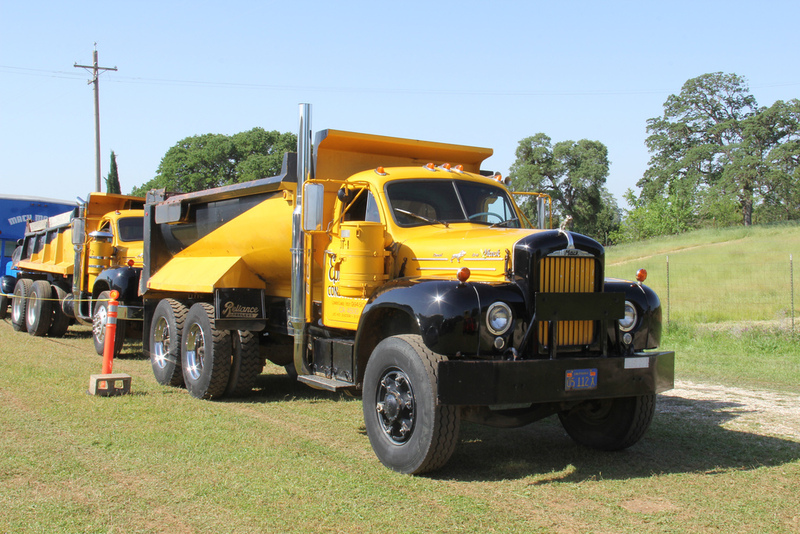 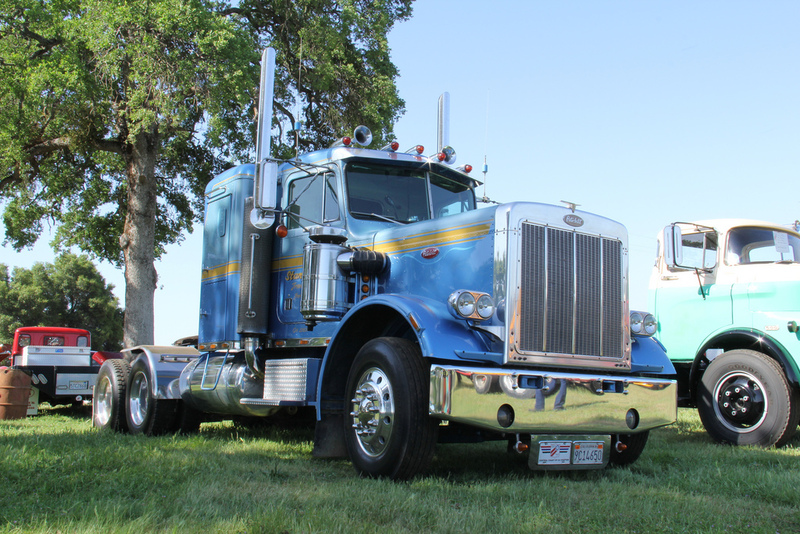 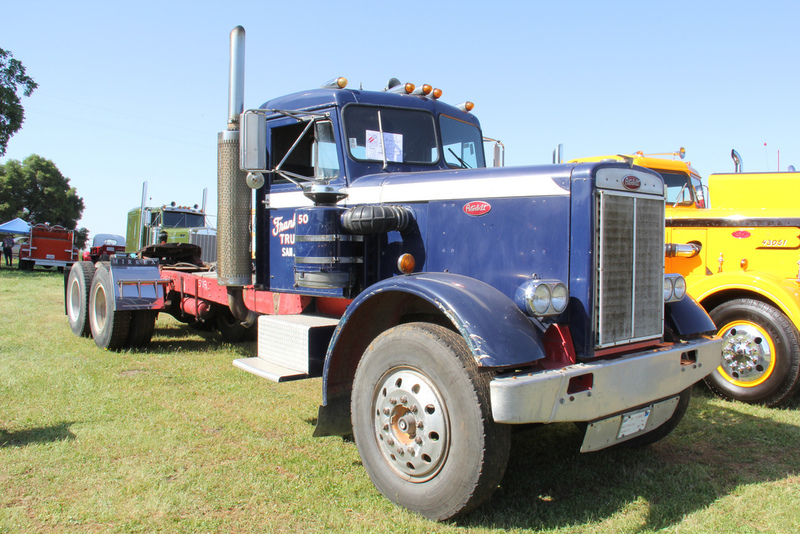 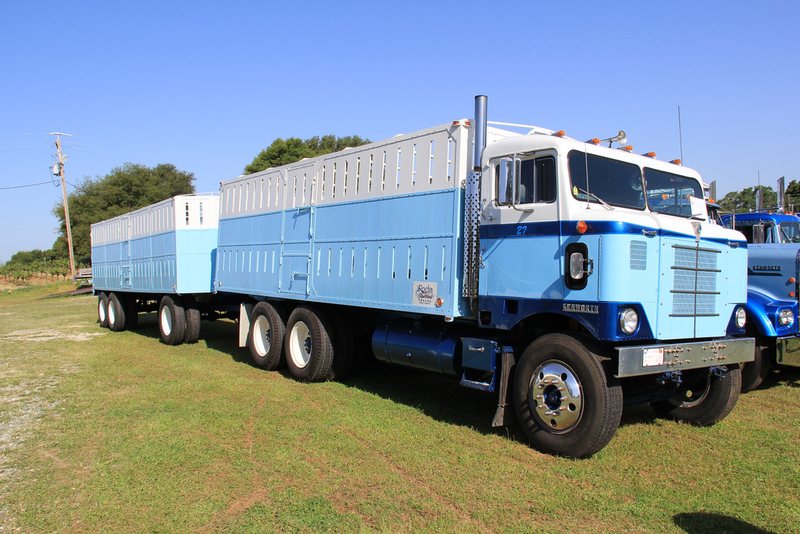 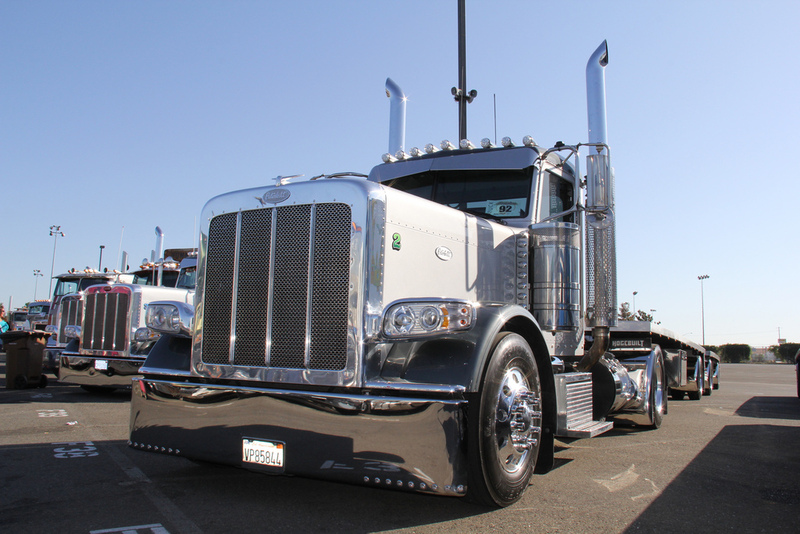 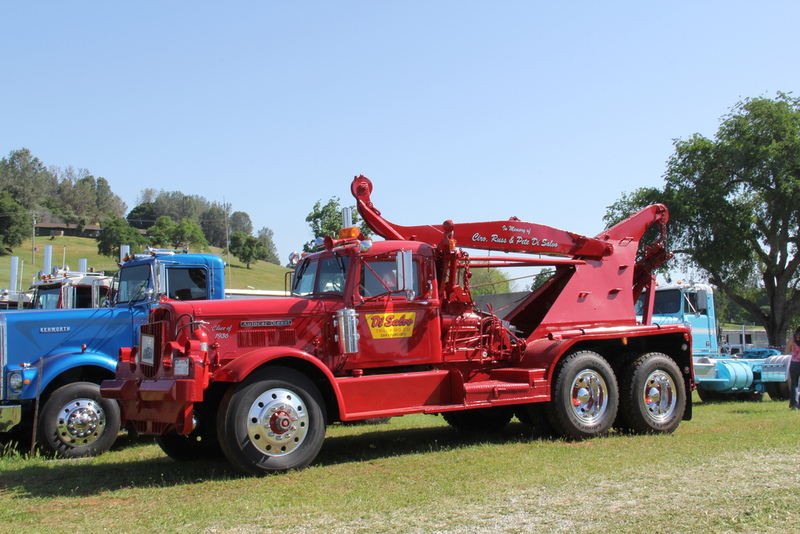 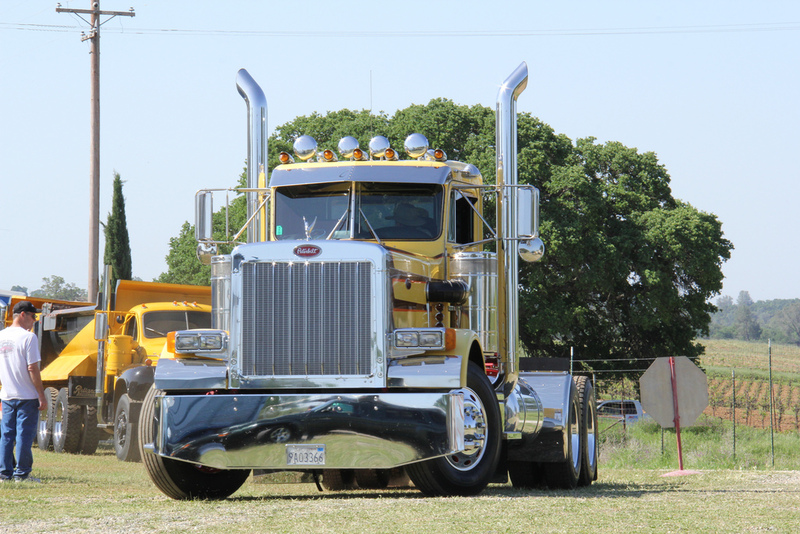 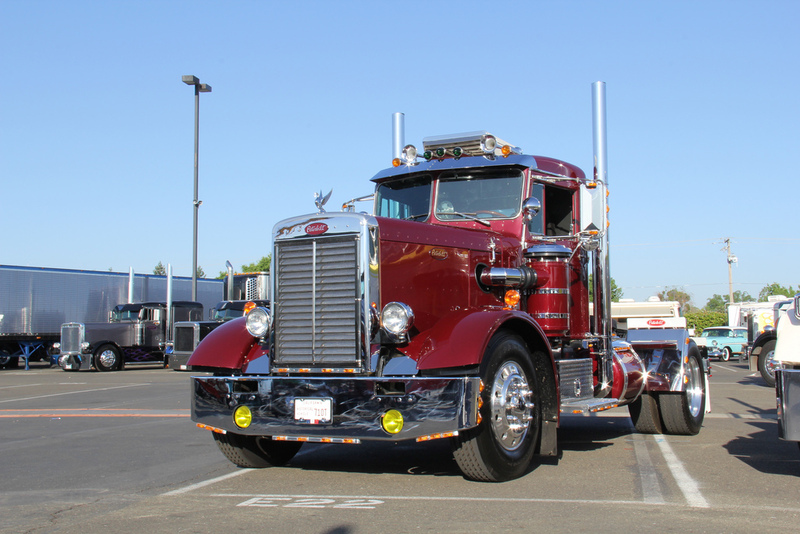 Also provided for your enjoyment is coverage of the ATHS Central California truck show and BBQ. 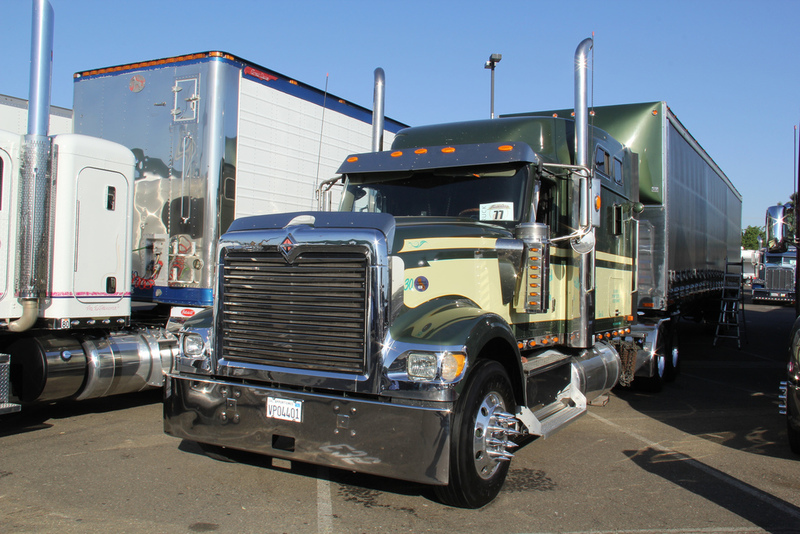 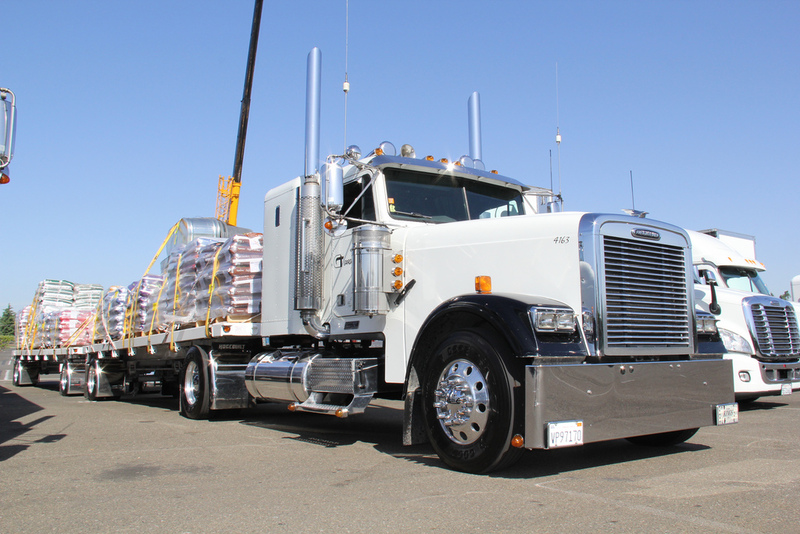 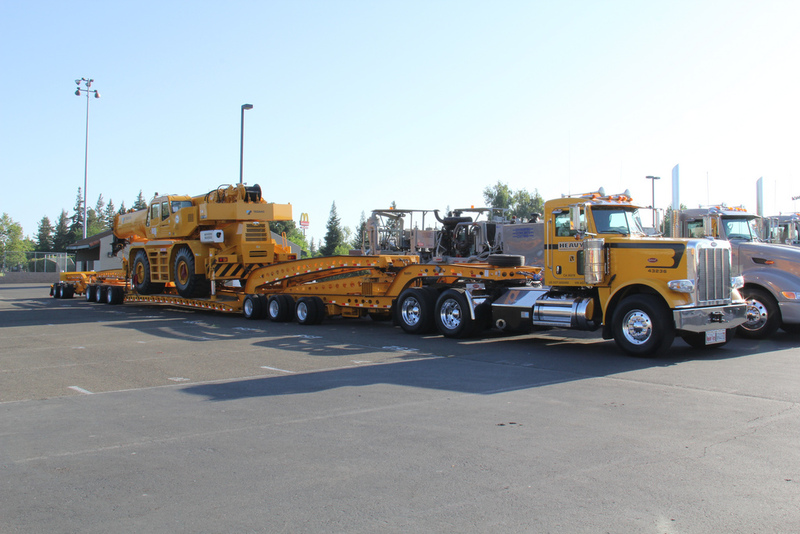 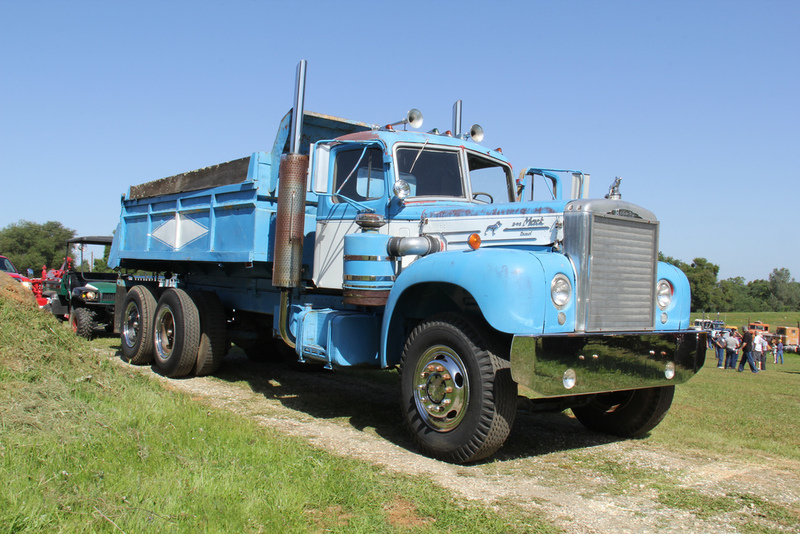 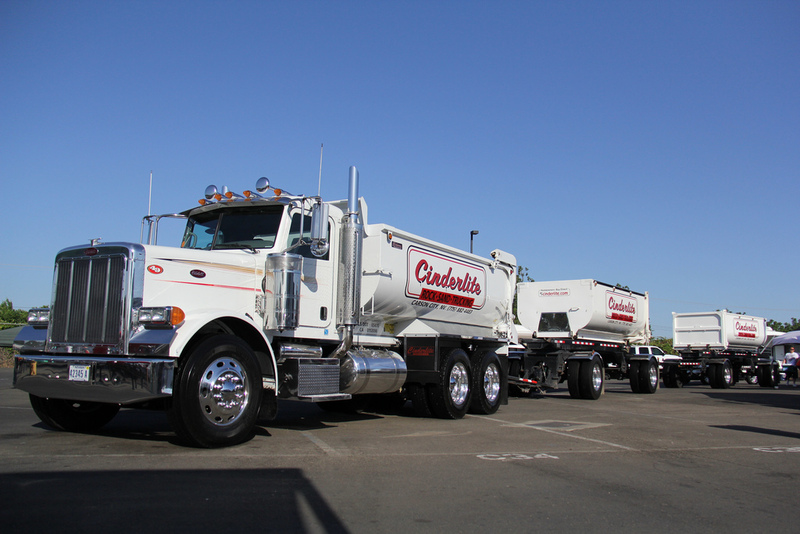 Gotta love those west coast trucks with long stacks, even longer wheelbases and chrome, chrome, chrome!